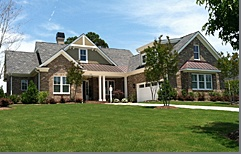 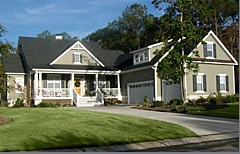 SDC House Plans is the foremost source for quality, award winning house plan. 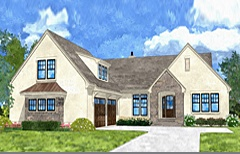 Whether you're searching for specific house features or have a unique lot size, our Detailed House Plan Search feature will match the perfect floor plan based on your selections. 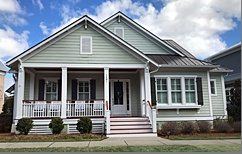 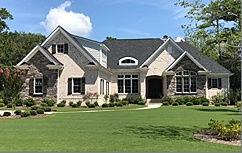 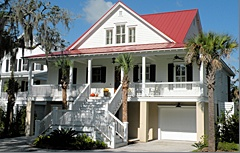 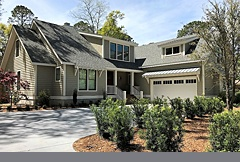 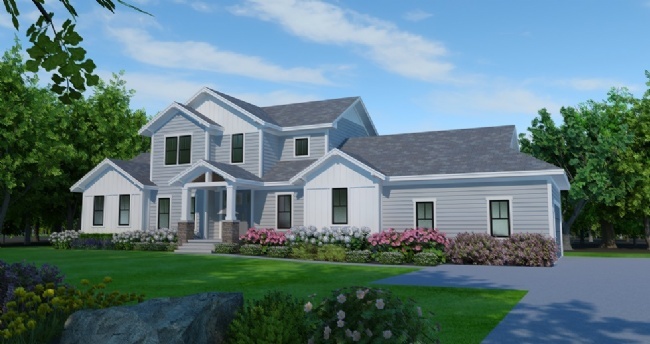 Explore our Collections: Coastal House Plans, Southern Living House Plans, Cottage House Plans, Single Story House Plans, Alley Access House Plans, Classic American House Plans, European House Plans and our New House Plans. 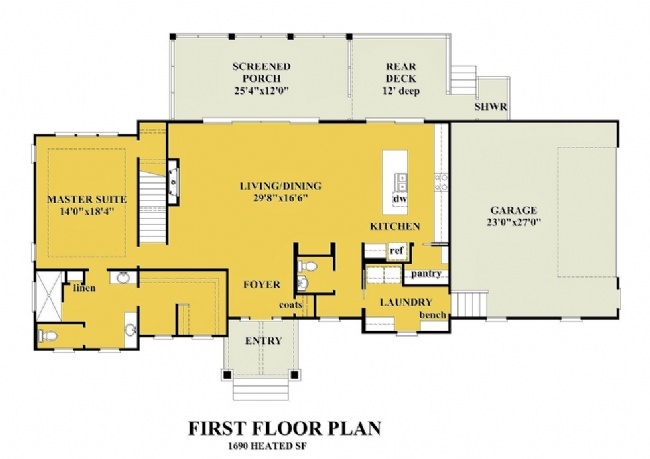 Our floor plans have all been designed in-house and can be modified by our staff to meet your specific needs. 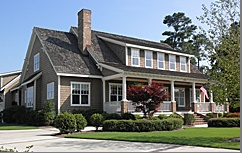 Click here for information about plan modifications.